Why do we make farmhouse cheese? Because it's our passion! You won't find another family made product out there that is created with as much love and care as Carrigaline Farmhouse Cheese. We are a family run business who use milk sourced right here in Cork with the highest quality possible. We care about our customers and we want to deliver a product that is as perfect as we can!! We have been around for thirty years and we plan on sticking around a lot longer and expanding our customer base so everyone can enjoy our creamy, high quality, artisan cheese. 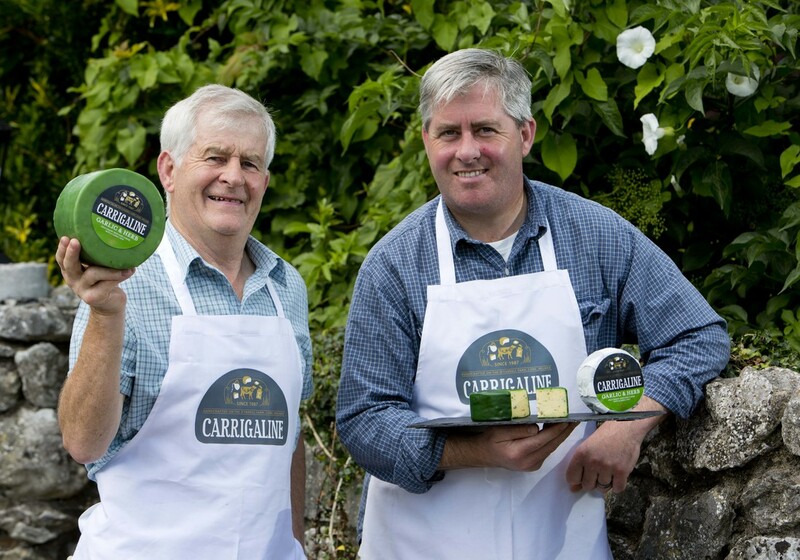 Carrigaline Farmhouse Cheese is a semi-soft natural cheese, handmade in the traditional manner by the O' Farrell family on their ancestral farm near the historic town of Carrigaline in the Southwest of Ireland. Beginning with a mild creamy, buttery taste at two months progressing to a more piquant flavour at 6 months, our cheese has a subtle taste acquired from the clover and grass pastures of the limestone land. Our handmade semi-hard cheese is made from pasteurized cow's milk. We do not use artificial additives or preservatives. Our cheese is gluten free and suitable for vegetarians. This is a great cheese for sandwiches, cheese boards, lunches, salads, and is an ideal cheese for melting over pizzas, pastas, fish etc. Also suitable and delicious in fondues. 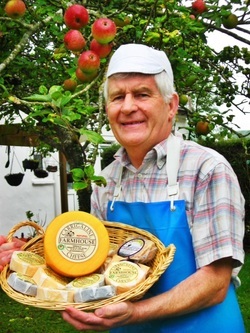 "Ever since we came across Carrigaline Cheese on a trip to Ireland, this has been a real favorite in my family. Not very complex or unusual, except that it's absolutely delicious, just gives great satisfaction and fine flavor. It's always a treat with visitors, from cheese-lovers to more ordinary folk like ourselves"